Let me stop by and let you know that I serve an amazing God. A God that will love you despite your short comings. A God that will love and guide you through any storm in life. If you have no one to vent to discover that friend that you have in Jesus. If you are battling with any sort of sickness, disease, or even depression I pray today that you do not allow your sickness, diseases, or even depression to hold you back from getting what God has for you. The LORD [is] my strength and my shield; my heart trusted in him, and I am helped: therefore my heart greatly rejoiceth; and with my song will I praise him. 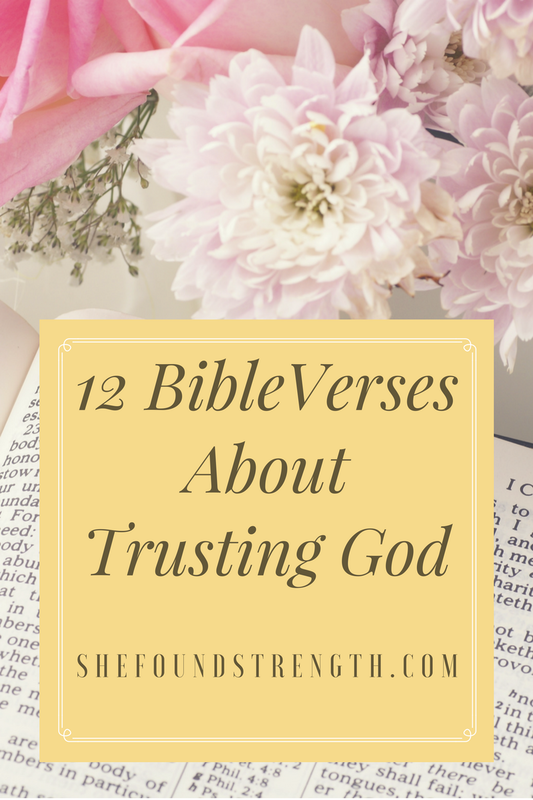 As you can tell from many of these Bible verses, that I love the book of Psalm. I truly reccomend reading and seeking out Bible verses for your own enjoyment and spiriutal fuillment. 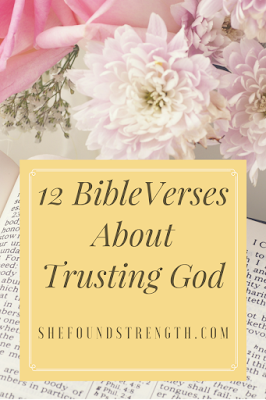 Share your favorite Bible verses about trusting God below in the comment box. We would love to read your message.